This week, the Full Moon in Aries makes us more spontaneous. You certainly have one crazy and creative inner voice. Stop ignoring it and start saying yes to yourself! Traveling is also a good idea, because it relieves stress, but also enhances creativity. In the week-end, Sun conjunct Mercury in Libra helps us to improve our communication skills: becoming a good listener, increasing empathy or maintaining a positive attitude during conversation. Everyone keeps telling to Aries that he (or she) is very lucky to have such a partner. Indeed, his/her spouse had a lot of success, during the last few weeks. Aries sincerely celebrates this success, but also begins to feel overshadowed by this popular partner. Feeling that his/her partner is the centre of attention is not very easy for a proud person, like each Aries is. This is a sign of insecurity that could bring some problems in the relationship. To avoid them, it is important for Aries to trust more his/her relationship and most importantly, his/her partner. Just be happy for other’s successes, just like he/she always was and will again be for yours, in the future! Laziness is not a problem for Taurus – not usually and certainly neither this week. On the contrary, those born under this sign feel energized and motivated from morning till night, without needing to drink a lot of coffee or other energy drinks. This is a good time to become more productive and to recover any existing delays. When at work, Taurus really is at work, preventing any distraction and sharpening his/her focus. So, he/she never lets an activity half finished, thus eliminating a big source of stress. 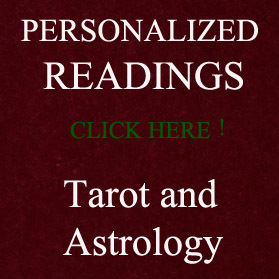 Taurus also identifies the most important activities and focuses all his energy on them. At the end of the day, the boss will love his Taurus employees and they will be rewarded according to their efforts. This week, Gemini keeps the friends close and doesn’t care at all about enemies. Ruled by Mercury, the planet of day-to-day expression and relationships, Gemini has a lot of ideas and always finds some fun things to do with his/her friends. Maybe the weather is not good enough for going fishing, camping or biking outside the town in week-end, but there are a lot of other funny things to do for a group of good friends: some Gemini will organize a movie marathon, other will plan a party and other will start a book club or a card club. But surely all of them will have fun with their friends. This week, those born under the sign of Cancer receive many invitations. They are invited to all kind of social events, business events, parties, maybe at one wedding. There are so many, that they will have to refuse some. Accepting one invitation is something simple and each of us can do it, but to refuse an invitation is something much more complicated. When refusing, the most important thing is to be sincere: there is no need to lie that your grandma is in hospital or that your dog bit your neighbour’s child. Just say that you simply can’t honour the invitation this time, that you already had other plans for that particular time. Then, you can propose another meeting and everybody will be happy, no hard feelings. This week, having fun is Leo’s priority and those born under this sign will make some little changes that will make each day of the week more exciting: bringing new pictures and all kind of strange objects at their workplace, going for dinner in town at least two or three times, doing some team sports with their friends and colleagues. All these are activities for the work week, but in the week-end Leo will take a walk on the wild side, pushing the limits of fun. Extreme sports aren’t for everyone, but each Leo will find his own way to feel the thrill. Virgo has a lot of expenses, during this week. Many of them are unexpected expenses, so that their financial situation may deteriorate, if they fail to find new sources of income. Or they can find ways to cut monthly expenses. For example, using public transportation instead of your own car will help you save a lot of money on gas, parking, and maintenance over time. Installing a programmable thermostat is an idea that can save your money, the next winter. Looking for less expensive entertainment options is also an idea. Well, these are just some examples – once a Virgo ruled by Mercury put in his/her mind to reduce expenses, he/she will definitely succeed. Diplomacy is one of the most important qualities of this sun sign. This week, those born under the sign of Libra prove that they have all the qualities required to be a good diplomat: they are tolerant, open-minded, good listeners; they have patience, courtesy and good manners. 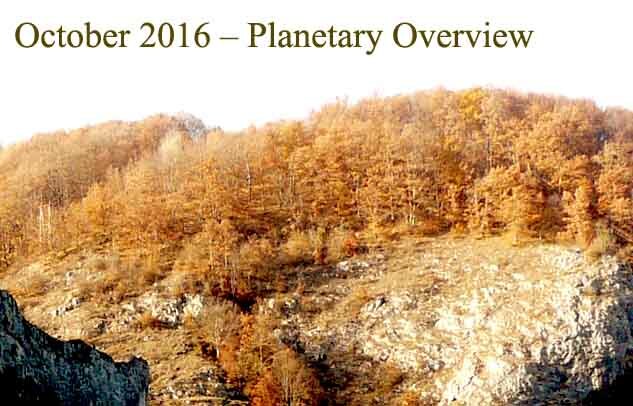 So, all kind of social activities are strongly recommended for Libras, between 2 and 8 October. Teamwork is also very important, good teamwork maximizing involvement, utilizing everybody’s strengths and areas of expertise, as well as distributing responsibility to all. 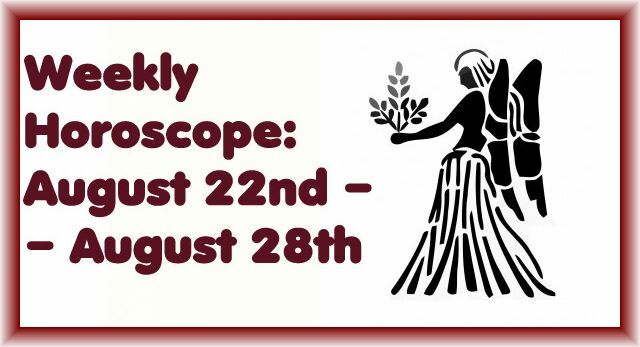 This week, the Scorpio worker has a tenacity that is rarely found in any other zodiac sign. Well motivated, Scorpio becomes the ideal employee, which every chief appreciates. The good thing about Scorpio is that he doesn’t t need to by motivated by his boss or by the company. If he chose this workplace, he did it for good reason and knows that he must give his best – a self-motivated Scorpio knows his purpose in life and he lives it and he works for it. Leaving philosophy aside, an advice for employers and bosses: rely on Scorpio employees, during this week! This week, Sagittarius (himself very good at archery) is shot by one of god of love’s arrow. And it is one of the golden arrows, filled with uncontrollable desire. So, everybody will see the Sagittarius in loved, acting like a passionate fire sign, throwing himself in relationship with the force of a volcano in eruption. And his/her partner will convince himself/herself that spending time together with a Sagittarius is never boring. Sagittarius is the great adventurer of the zodiac, so that he/she will have great ideas about awesome dates, spectacular honeymoon destinations or interesting places to visit in your own city or anywhere else – traveling abroad is one of Sagittarius’ greatest passions. 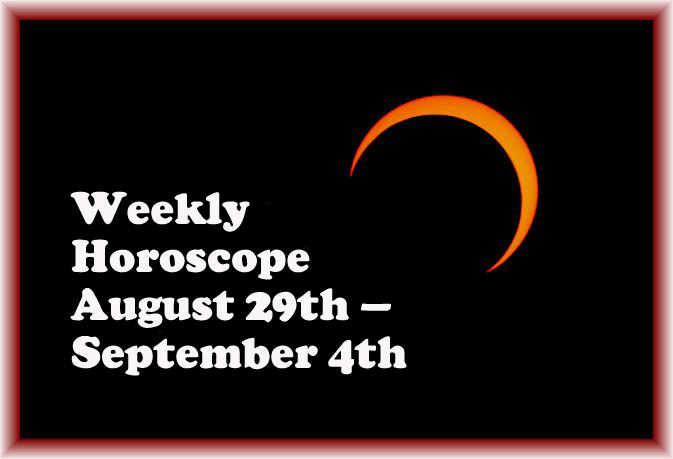 So, for Sagittarius, this is a great week to fall in love or – if already in a relationship – to celebrate love. People from the past come back into Capricorn’s life, this week. If the one that reappears is an ex, remember this English saying: if you love something, let it go, if it comes back, it was meant to be. So, if your ex is reappearing in your life right now, maybe you should seriously start thinking about being together again. But people with whom you had a romantic relationship aren’t the only ones who come back – you also meet old friends, relatives and childhood classmates. So, memories play an important role in Capricorn’s life during this week, old photos and family albums being highly appreciated. For Aquarius it is very hard to sit still, during this week. Those born under this sign are more agitated than a child, permanently feeling under pressure, with or without a good reason. What they have to do is to learn how to stay focused. A good night’s sleep, taking short breaks at work and realizing that multitasking is not more efficient – these are other important steps that Aquarius has to make, to calm down. And, maybe the most important: leave work at work. In the evening and in the week-ends, you have to concentrate exclusively on your family and your hobbies. Pisces men and women make a lot of money and spend a lot of money, between October 2nd and October 8th. They receive money for which they have worked (salary), but also for which they haven’t worked (inheritances, gifts, maybe some money from gambling – but, attention, it doesn’t mean that they have to bet all their money at roulette!). Having more money makes them spending more, so that, at the end of the week, there will be no profit and no loss. Sunday is the perfect time for a romantic dinner. Invite the one you love – you will spend great time together! 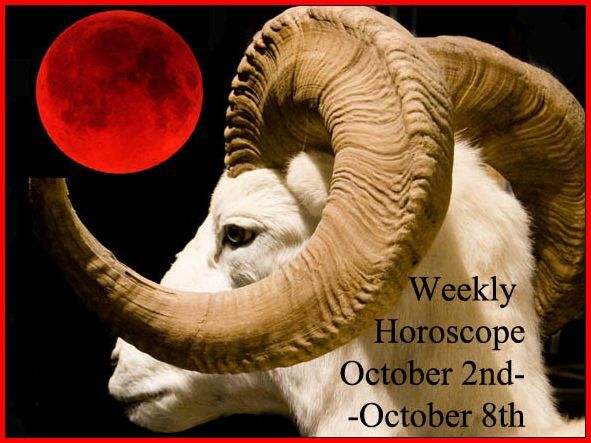 Share the post "Weekly Horoscope: October 2nd-October 8th"